Three months after Typhoon Haiyan ripped through the Philippines a majority of schools have reopened in typhoon-damaged areas, but many students are forced to take classes in shifts due to a lack of fully-functional classrooms. As schools and communities in the Philippines continue to rebuild following Typhoon Haiyan, ChildFund remains on the ground meeting people’s basic needs while ensuring the protection of children and families. 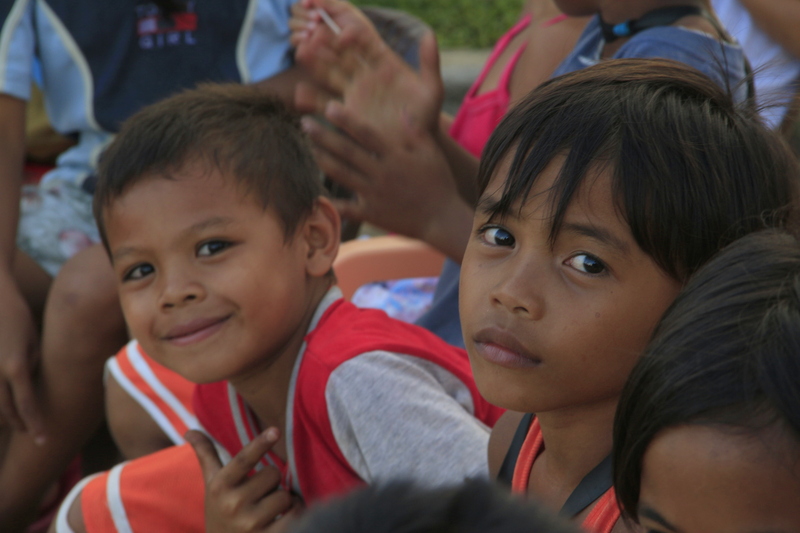 ChildFund was the first organisation to establish Child-Centred Spaces (CCS) after the typhoon. 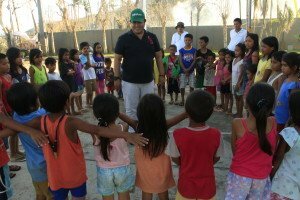 At the centres trained professionals provide psychosocial support to children through structured play activities to help them overcome the trauma of the typhoon’s destruction, the loss of loved ones and homes, and the stress of living in evacuation centres. More than 6,000 people died and nearly 1,800 people remain missing as a result of Typhoon Haiyan. More than 1.1 million homes were damaged. 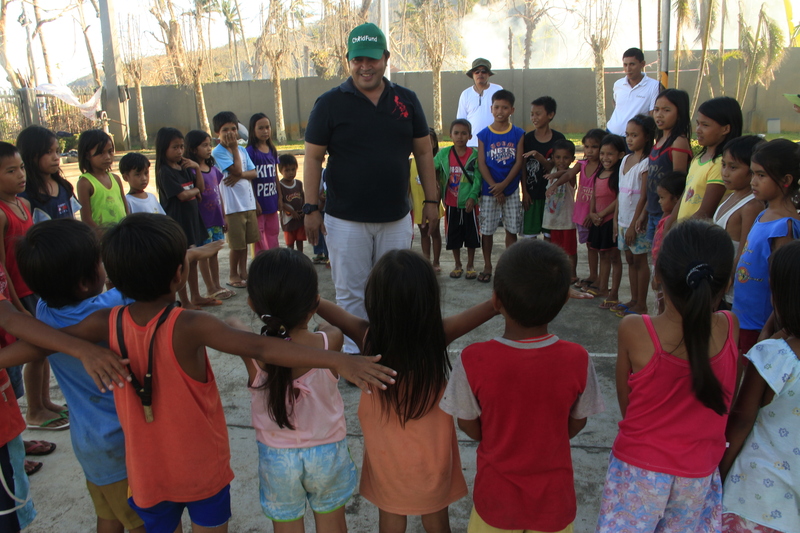 ChildFund is committed to rebuilding lives in impacted communities and raising funds to help the people of the Philippines get back on their feet. Beyond the urgent aid ChildFund is providing now, there continues to be a great need for livelihood restoration, shelter, child protection and maternal and child health care. Children’s needs are still urgent – and they’ll remain urgent for a long time. Please donate now!